SignGig’s reputation is built on relationships, old-fashioned customer service and high quality sign products. 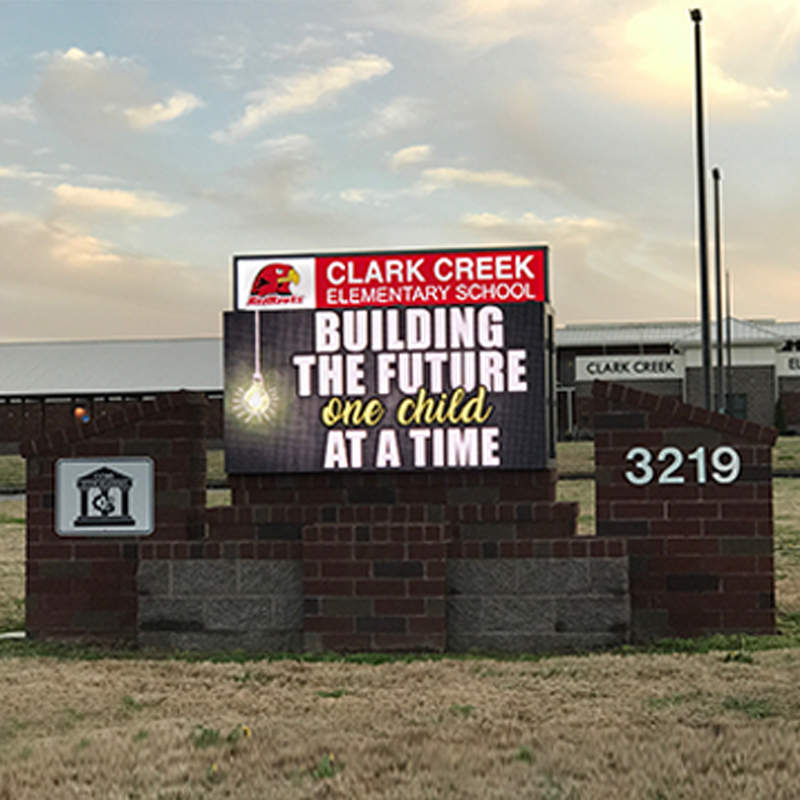 With over 30 years of experience in the sign industry and 19 years in the field of LED digital video displays, SignGig Signs and LED video displays is a “boutique” LED digital sign company, creating quality custom LED signage solutions for your needs. 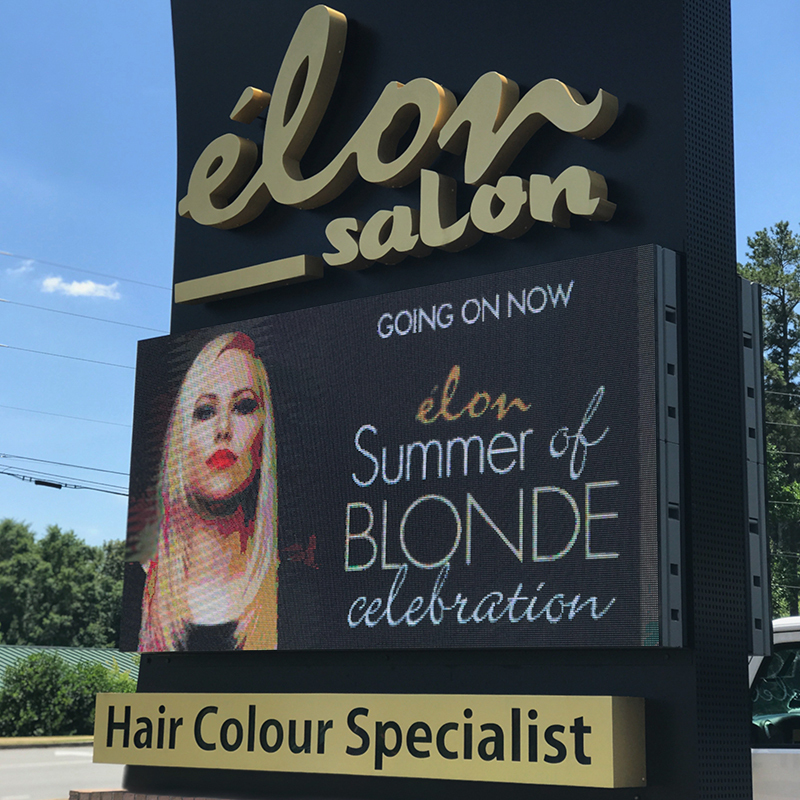 As a Veteran and Woman owned business, we offer only the highest quality LED displays and customer service in the business! SignGig gives back to our community. We treat each and every customer like they are the only customer we have. 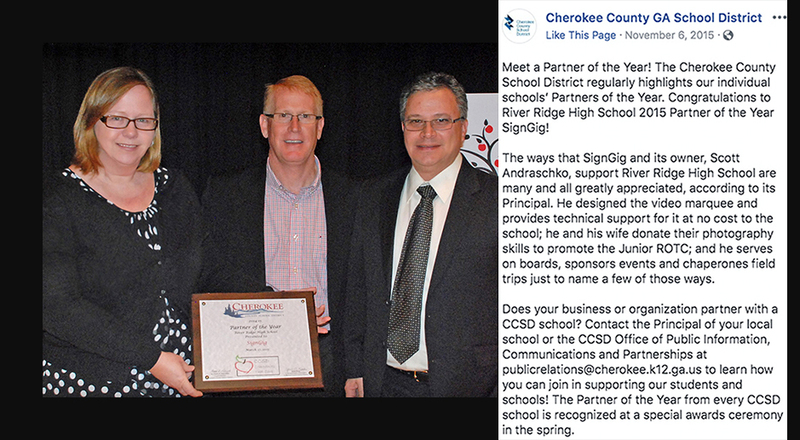 SignGig has an excellent reputation and has twice received “Partner of the Year” award from River Ridge High School and Etowah High School in the Cherokee County School System for coming in under budget for these schools, our excellent customer service, products and community support. 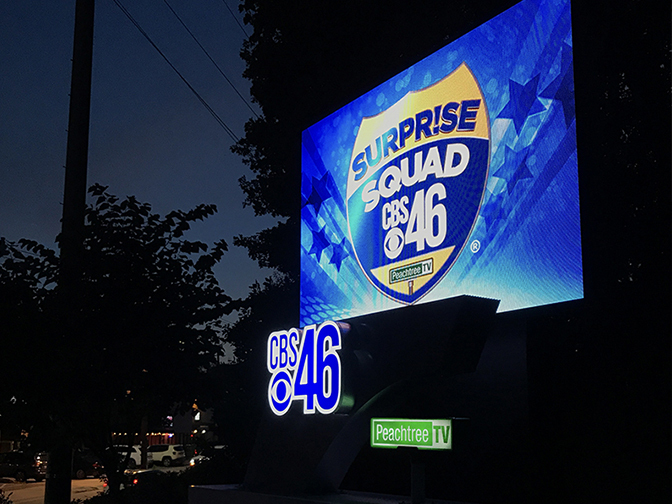 Whether you are searching for a brand new LED sign build or a retrofit, SignGig is here and more than happy to help you with your LED signage project. 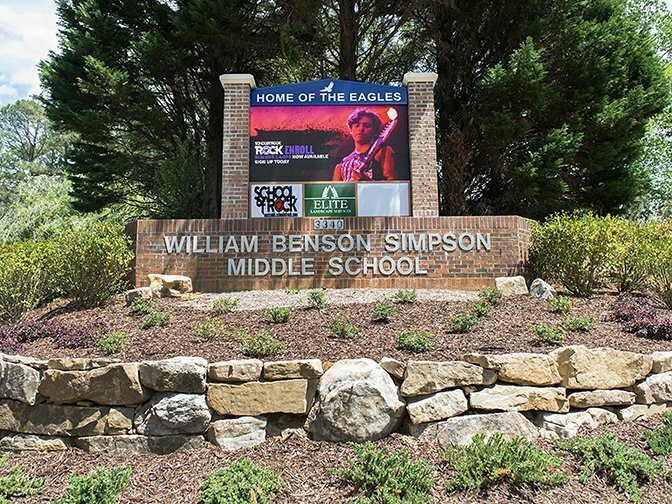 SignGig offers the highest quality LED digital signs at an exceptional value. we are here and more than happy to help you with your LED signage project. 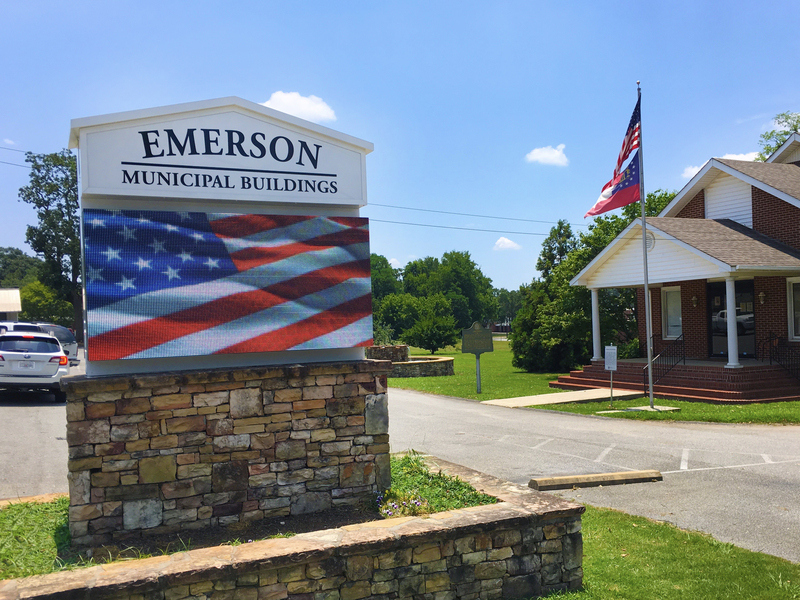 The 6mm outdoor fixed installation is for those who want to display details and highest quality content, including pictures, graphics and videos for their signage. The 8mm fixed installation is a more budget friendly option; a quality middle of the road option, which allows quality content, including pictures, graphics and videos. The 10mm is our standard option and offers an all around great product. This is our most budget friendly outdoor fixed installation option which allows pictures, graphics and video. Scheduling content on your SignGig LED display is simple. You are able to send content to your display via PC computer, iphone, ipad or android devices. SIM card, 4G capability and cloud servers are available for controlling your LED sign remotely. 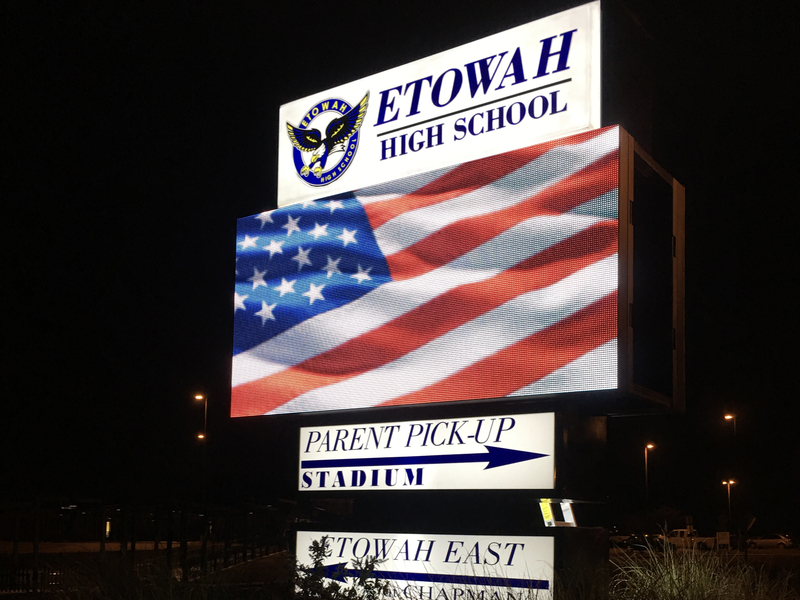 Rest easy, there no need to worry because our signs have automatic brightness sensors that detect the local ambient light and adjust display 24 hours a day, 7 days a week. Our scheduling software is the best in the industry. Customers are raving about the ease and mobility of our scheduling system! With our powerful controller app, scheduling your LED display content has never been easier and more stream-lined! 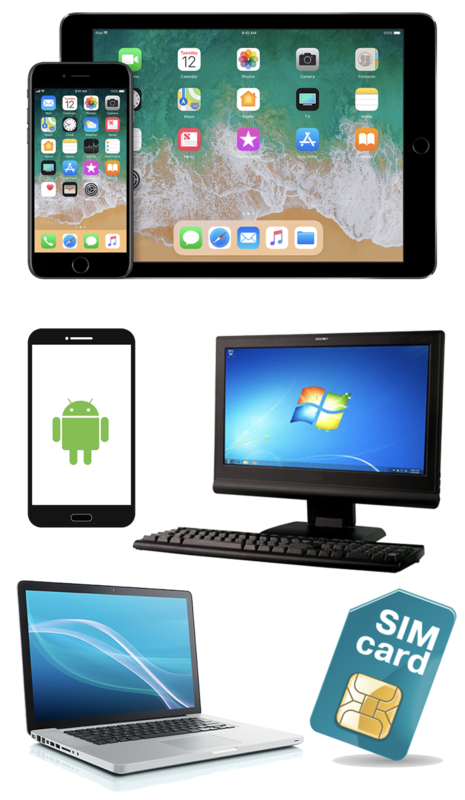 Grab and go with all of your favorite devices! On the go with your iPad? No worries, schedule your LED display on the fly with your iPad. 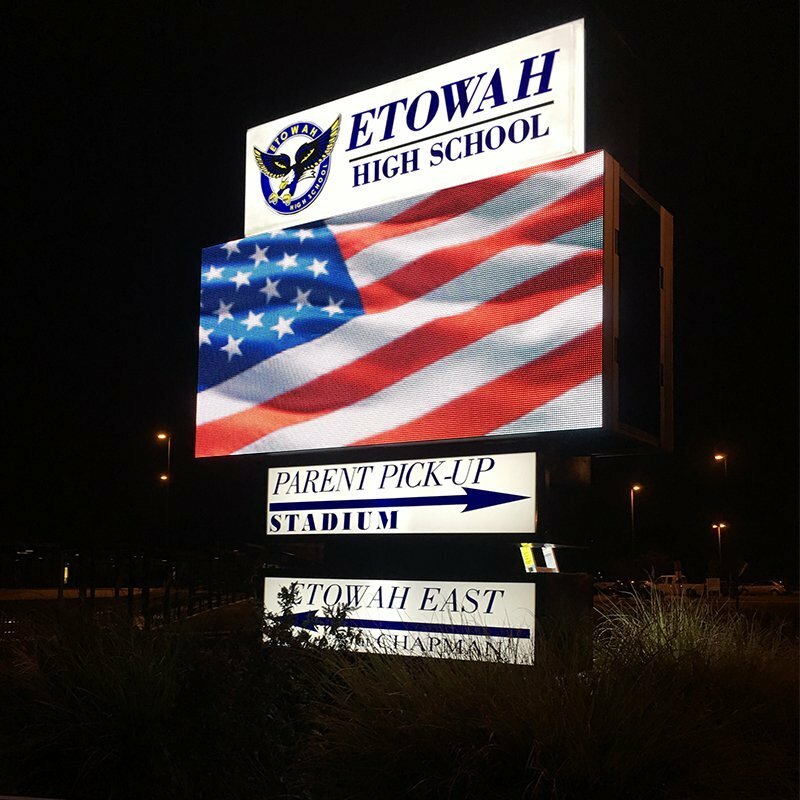 As a top seller around the world, you are more than capable of tap and schedule your LED display with your iPhone. Fan of Android mobile phones? No problem, we have you covered for controlling your LED display from the palm of your hand. Want to be on the go and control your LED display? 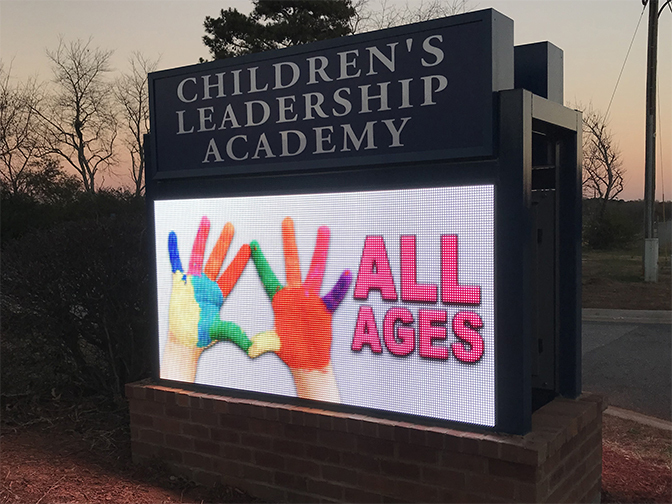 Have multiple LED displays to manage? Then a SIM card module, 4G and cloud management controlling is for you! 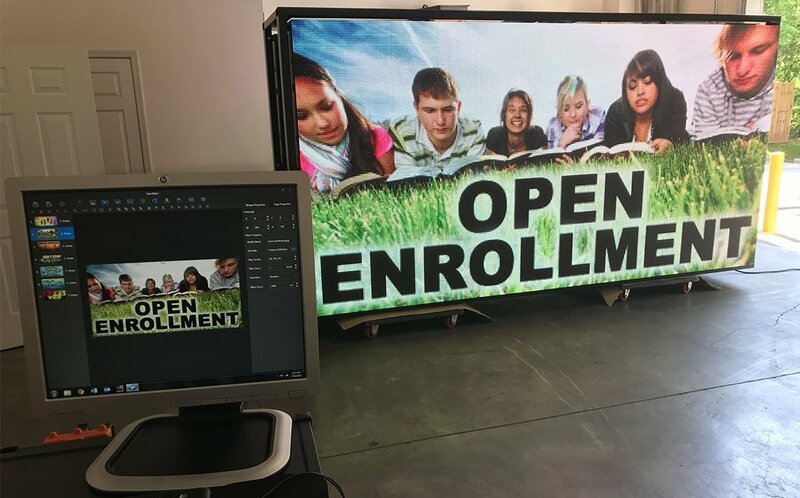 Manage multiple LED displays from one or multiple computers, just ask us how. Control multiple LED displays from one computer. 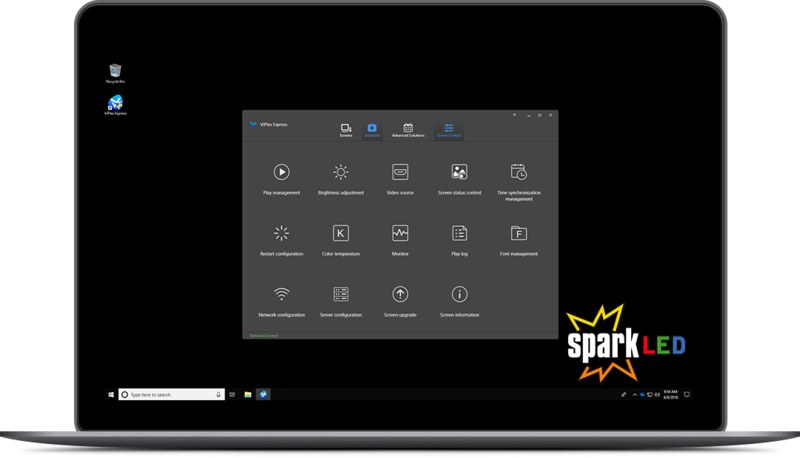 Allow multiple users, with multiple devices the ability to control one LED display through a wireless connection from a desktop PC, iPhone, iPad or android device.